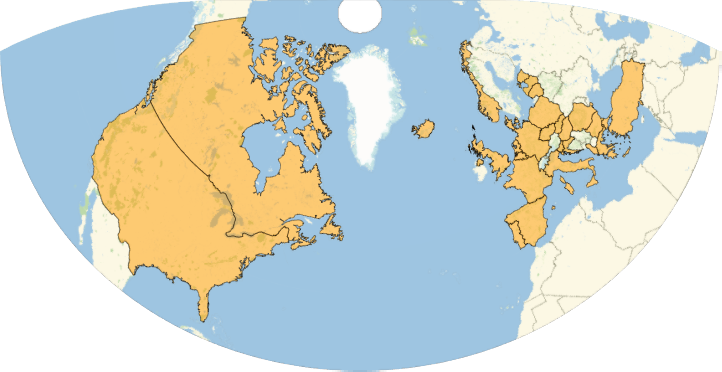 The Wolfram Language has extensive built-in knowledge of geography. For example, it knows where New York City is, and it can compute how far it is from there to Los Angeles. 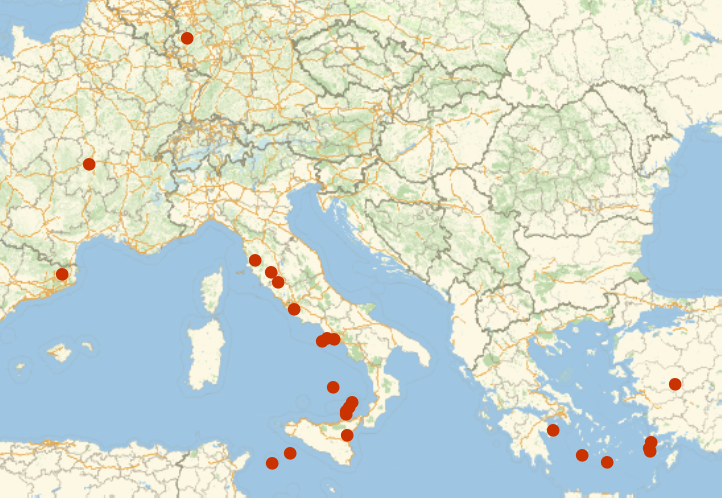 You can also plot locations on a map, using GeoListPlot. You can do things at a much smaller scale too. GeoListPlot is the analog for geography of ListPlot. GeoGraphics is the analog of Graphics. GeoPath represents a path on the surface of the Earth. GeoDisk is the analog of Disk; you specify its center and its radius. GeoPosition gives a position on the Earth. The numbers it contains are longitude and latitude—the standard coordinates on the surface of the Earth. Notice that the disk isn’t quite circular. That’s because we have to use a projection to draw the surface of the Earth on a flat map. It’s one of the many subtleties in doing geocomputation. GeoNearest finds what’s nearest to a given place on the Earth. You tell it what type of thing to look for, and how many you want it to find. It’s often nice to know your own geo position. So long as your computer, phone, etc. knows, Here will give you that. You can do computations with Here. Can I get different projections for maps? Yes. Just use the GeoProjection option. There are more than 300 built-in projections to choose from. 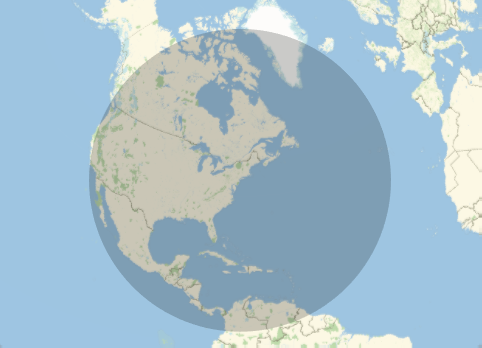 The default projection used in any particular case depends on the scale and location of the map. 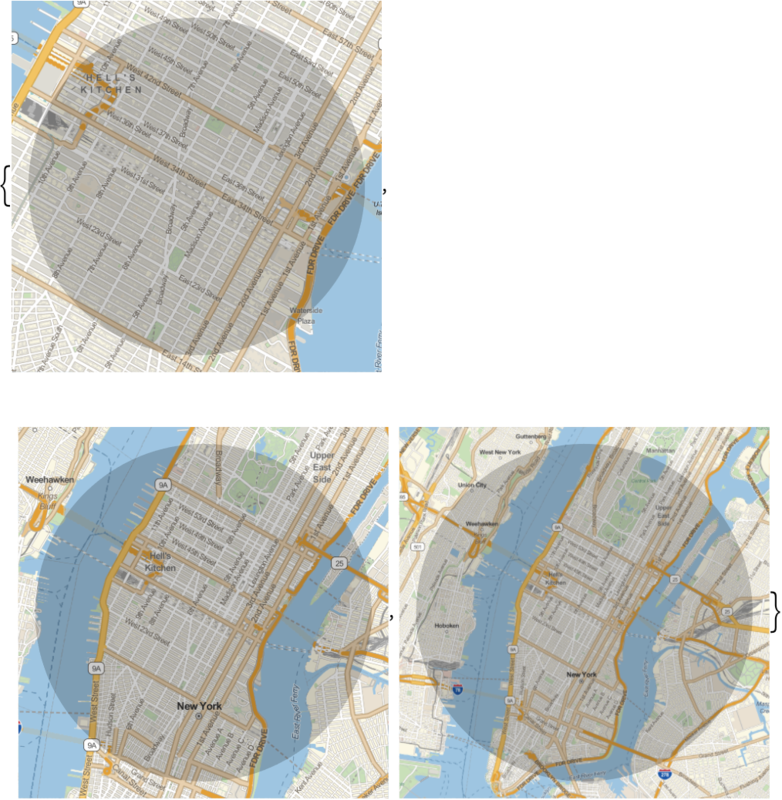 How detailed are the maps in the Wolfram Language? They go down to the level of individual streets. Most streets in the world are included. 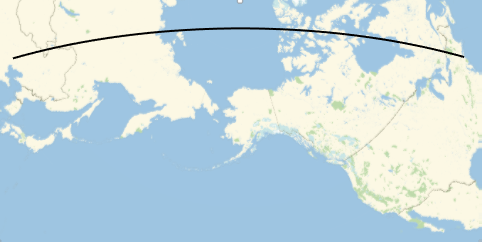 How does the Wolfram Language find my geo position? It uses the function FindGeoLocation. On a mobile device, this will normally ask for your GPS position. On a computer, it’ll normally try to deduce your location from your internet address—this won’t always work correctly. You can always explicitly set your geo location by assigning a value to $GeoLocation. 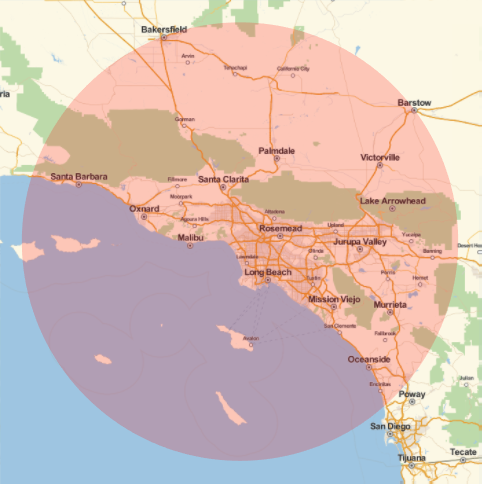 How can I specify the range of a map? Use the option GeoRangedistance (e.g. GeoRange ) or GeoRangeplace (e.g. GeoRange ), as discussed in Section 20. Can the Wolfram Language compute driving directions? Yes. Use TravelDirections. GeoDistance gives the direct shortest path; TravelDistance gives the path following roads, etc. TravelTime gives estimated travel time. Is the Wolfram Language restricted to maps of the Earth? No. For example, the moon and Mars also work. Use the option GeoModel"Moon", etc. You need to be connected to the network to use maps in the Wolfram Language. Instead of entering , you can just enter and get the same result. If you give GeoDistance extended regions (like countries), it’ll compute the shortest distance between any points in the regions. 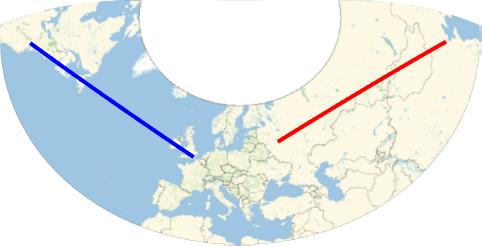 GeoPosition uses numerical values of longitude and latitude, not 35 Degree, etc. GeoPosition normally uses decimal degrees. Use FromDMS to convert from degrees-minutes-seconds. 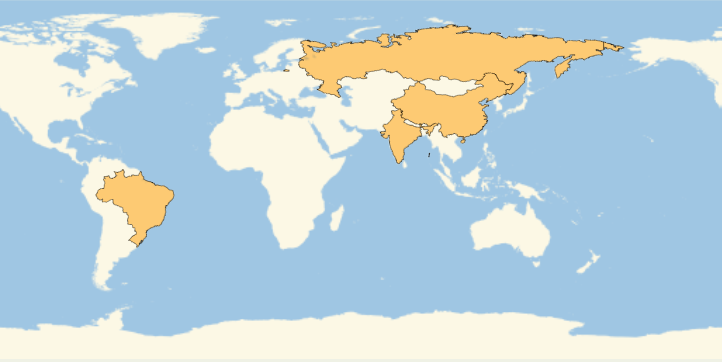 To color regions on a map by values, use GeoRegionValuePlot. 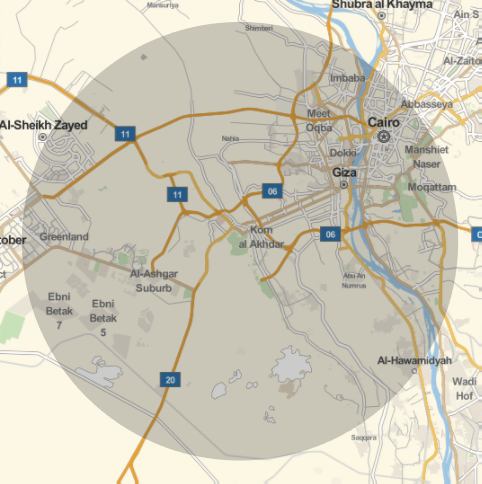 To draw bubbles of different sizes around points on a map (e.g. populations of cities), use GeoBubbleChart.